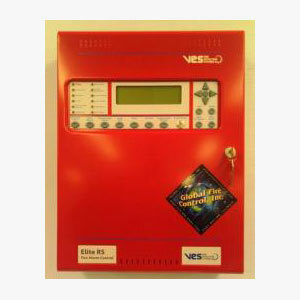 The GF-5201 series is a versatile range of open protocol fire alarm control panels compatible with existing eLAN fire alarm panel technology. Each GF-5201 panel SLC operates an intelligent open protocol for Apollo Fire Detectors, both XP-95 and Discovery series detectors and modules. This allows ESDs and end users several options for parts and service. The GF-5201 panels are available with one or two detection loops capable of hosting up to 252 devices on a single panel, 31,750 points on a network. They incorporate leading edge microprocessor based electronics to provide a flexible control system with high reliability and integrity.